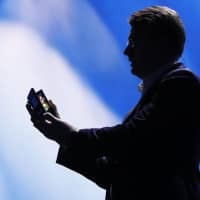 SAN FRANCISCO - Samsung Electronics Co. showed off a new phone with a foldable screen in a bid to shake up a smartphone business awash with black, shiny rectangles that look increasingly similar. 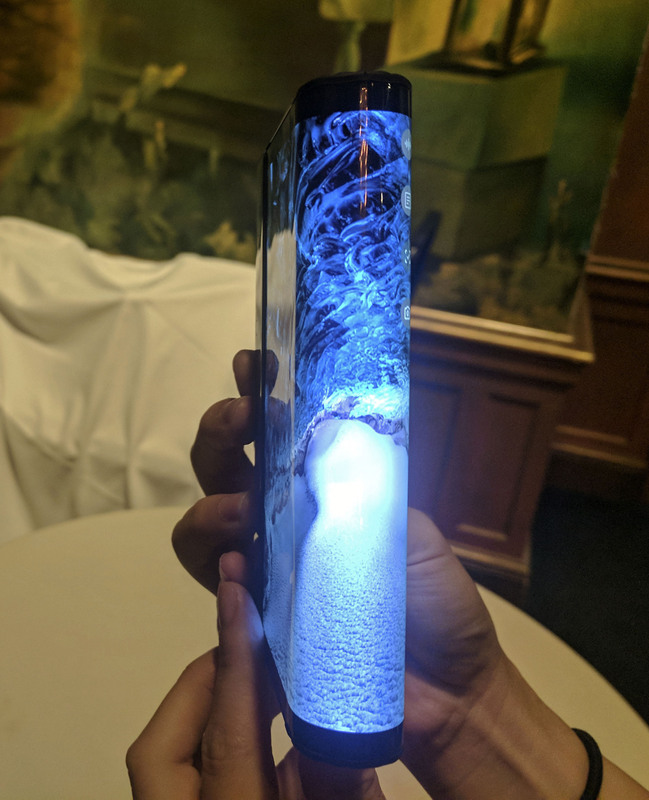 At its conference Wednesday for software developers in San Francisco, the company previewed what it called an Infinity Flex Display and announced new software for controlling the large phone. Developers will be able to create apps for the gadget, which like other Samsung phones will be based on the Android operating system. The South Korean technology giant didn’t say when the device will go on sale, how much it will cost or what the phone will be called. 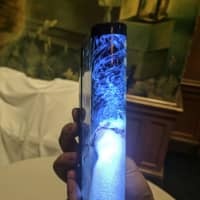 During the presentation, Samsung also disguised the rest of the phone’s design by covering everything beyond the screen with extra casing — similar to how prototype cars are camouflaged during street testing. 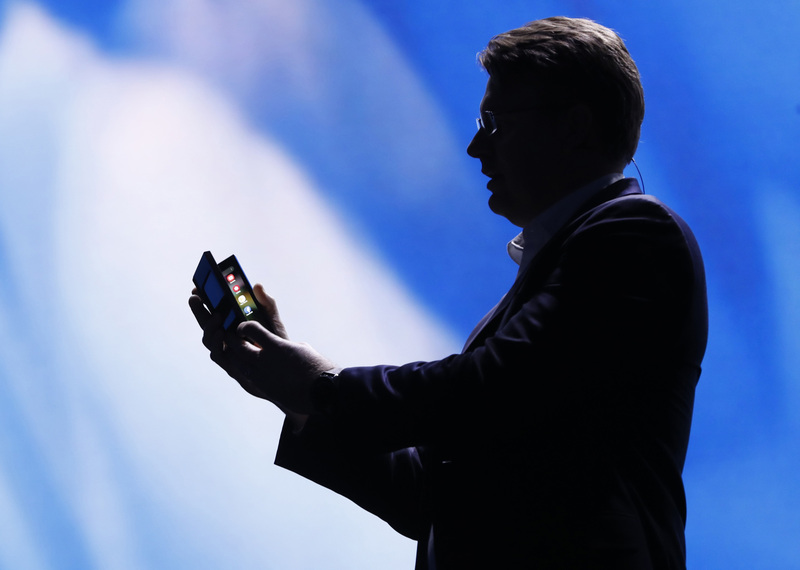 In October, Bloomberg News reported that the folding phone would go on sale during the second quarter of 2019 at the earliest. Samsung confirmed on Wednesday that mass production of the screens would begin in the coming months. Samsung also showed off a new software interface called One UI, which includes simplified controls, new icons and more rounded corners. The new look is optimized for controlling devices with one thumb, a necessity as screens become larger. The interface will come out as an early test version in the U.S., Germany and South Korea this month, Samsung said. The software will officially launch on the Galaxy S9 and Note 9 in January.